I love reading and couldn’t resist going this tag that I found over on Love In Modern Life. Fellow readers will enjoy this and should link me if they do the tag themselves. Non-readers might want to give this a skip. Not really. I am more than happy to read anywhere. I suppose if I do think about it though, I spend most of my time reading snuggled up in the corner of the sofa. I like the idea of having bookmarks, but I always lose them. Last time I received books from the Book Depository I received a bookmark and have been using it ever since. It is probably the longest one I have had at a grand total of four months. When I don’t have a bookmark I cross the line of some book lovers by folding the page corners. I try to stop at the end of the chapter or a particular scene. Stopping at a random part of the story just takes me out of the magic I think. Not really. It makes it awkward to hold the book and distracts me too much from the wonderful story in front of me. I just finish reading this and it was quite useful. 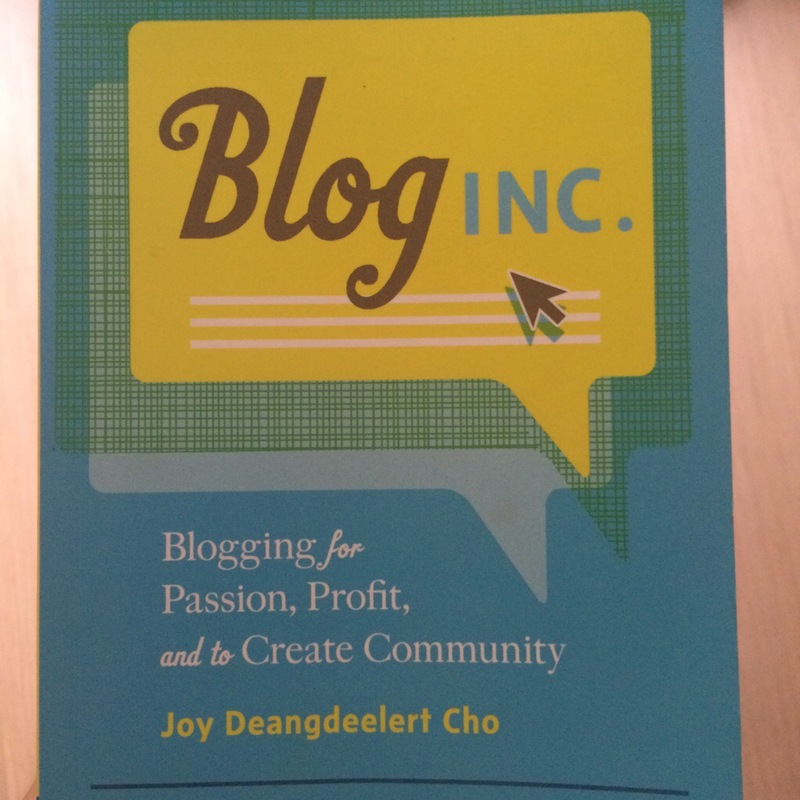 Not the most detailed book out there, but has some good tips for newer bloggers. Just one at a time. When I am reading a book I really want to get lost in a story (as I have mentioned a few times already), and not distracted with anything else. Anywhere and everywhere! If I think I will be travelling alone at some point of the day, whether it be in a car or on public transportation, I always make sure that I have a book in my bag. It can make travelling to work on an overheated train much more enjoyable. Sometimes I get so caught up in the story I continue to read while walking down the street. I wouldn’t recommend that though as it can be quite dangerous. Silently in my head. 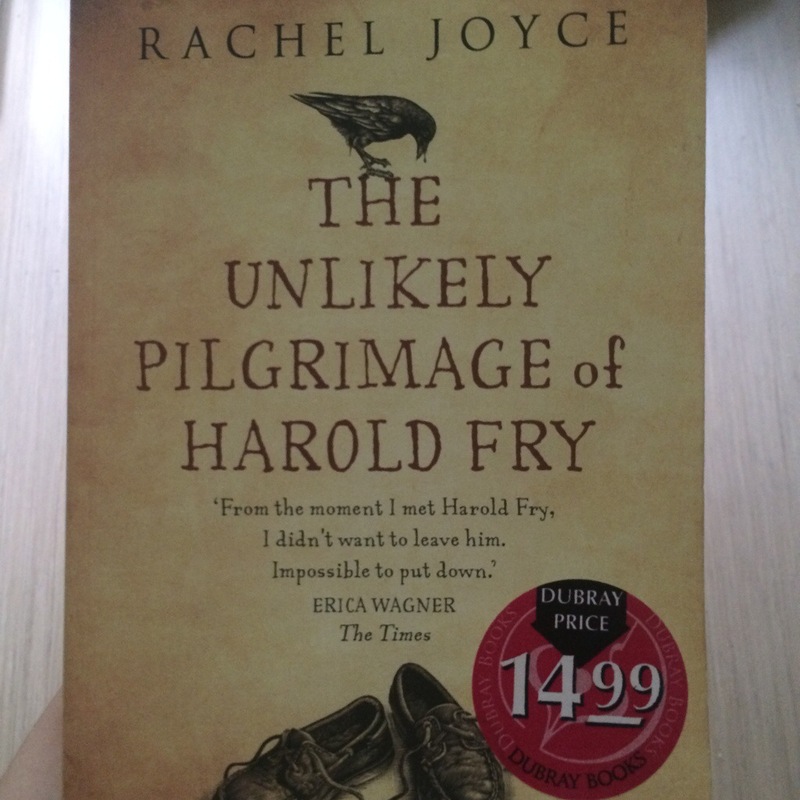 I dislike the sound of my own voice so I think that would take away from my enjoyment of the book. Plus, I might irritate people a lot if I read out loud all the time. I try not to but sometimes there is the urge to find out what happens. Usually I don’t ruin the book for myself though because I get freaked out at the thought of finding out what actually happens and close the book mid sentence. I have no problems breaking the spine of the book, same as I like to bend the corners of the pages down. It brings me some hate from people. Even though the last question may have indicated that I have a fetish for defacing books, I consider writing in them a mortal sin. This bad boy below. I am only 3 chapters in but am enjoying it so far.